Presenting the demo reel for CEI Studios, CEI’s in-house video production department. CEI’s award-winning culture was the subject of an article in the Sept. 4, 2016 print and digital editions of the Bucks County Courier Times. 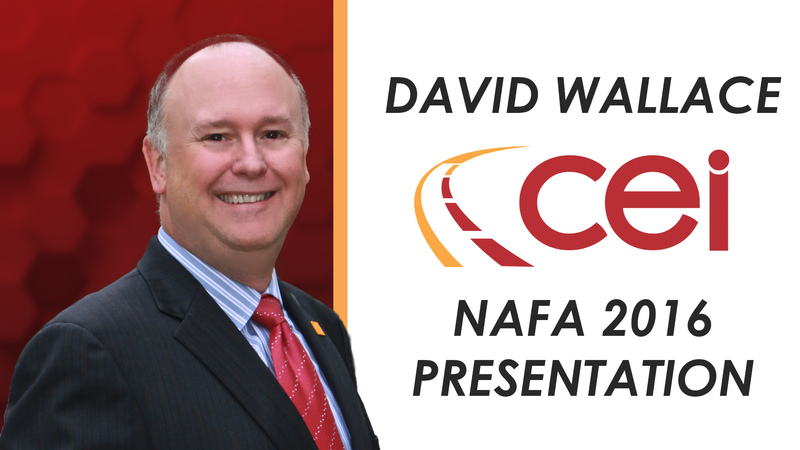 Ken Latzko senior director of sales, talks about how CEI can address the specific needs of work truck fleet. A quick look at the features of DriverCare, the industry’s leading fleet driver safety and risk management application. 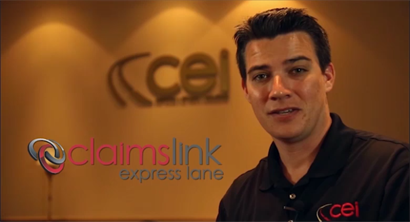 Introducing ClaimsLink Express Lane, CEI’s advanced accident management customer online application. 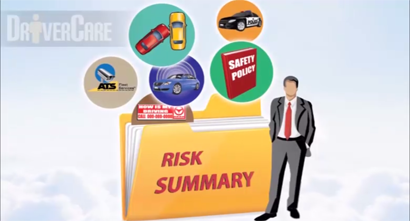 See why DriverCare is the industry’s most powerul fleet driver risk management application. 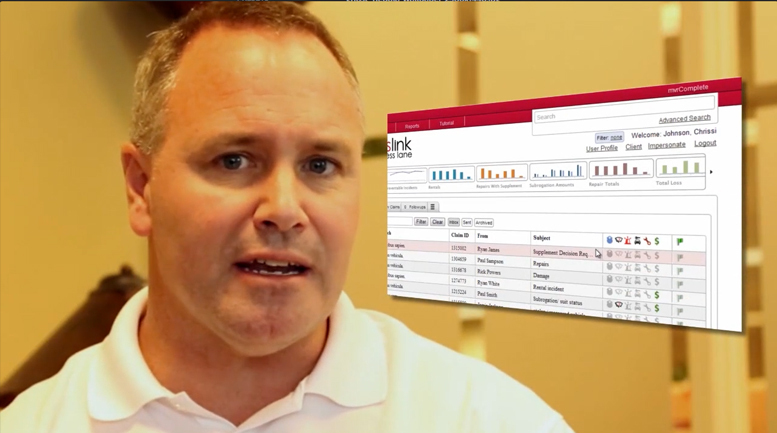 Insight into how CEI developed ClaimsLink Express Lane to provide fleet managers with more user-friendly access to their accident management program data. 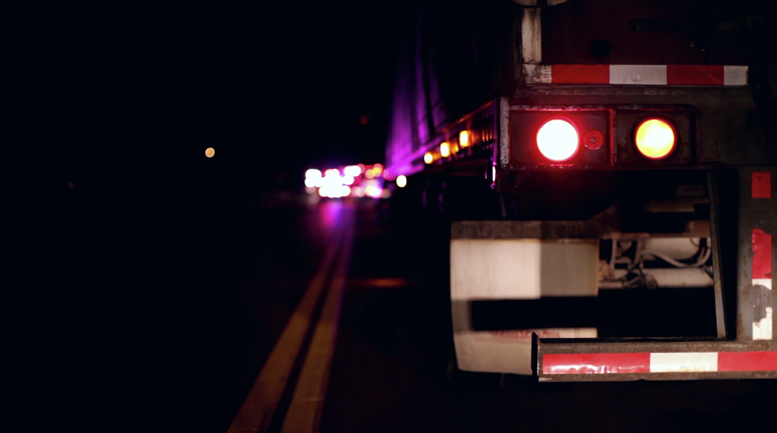 See how CEI lifts the burden of accident management off the shoulders of work truck fleets. 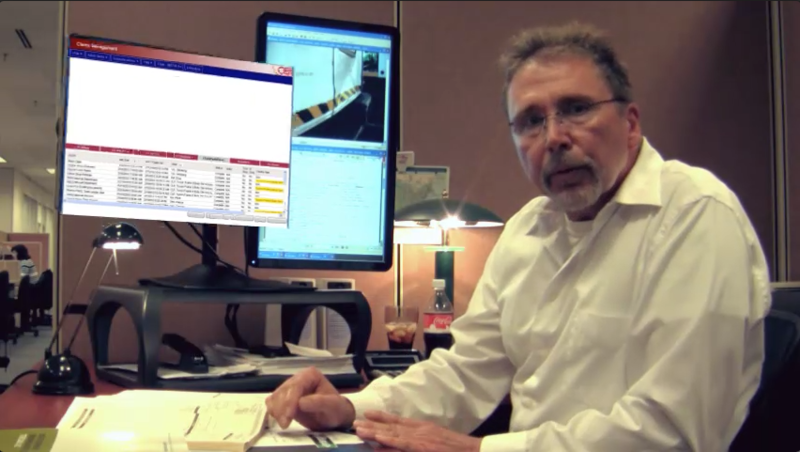 Learn how CEI’s Quality Control Department saves millions of dollars a year on fleet accident repairs. Getting the best price for remarketed vehicles. CEI knows what work truck fleets need. 4 Steps to Creating a Traffic Safety Culture.